Photo animation can be addictive and equally prospective for making a great career path as a designer. 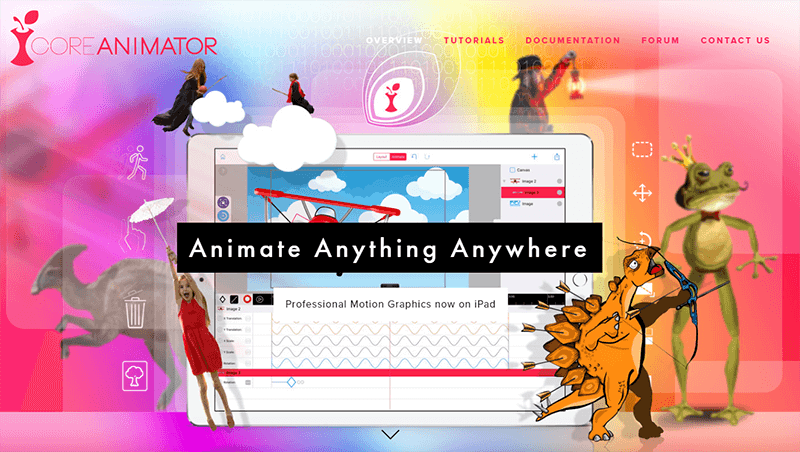 However, if you are looking for some “Easy-To-Use” photo animation software, essentially for non-professional general people as yourself, you’d love to know that it exist and we have listed some of the nicest stuff here. 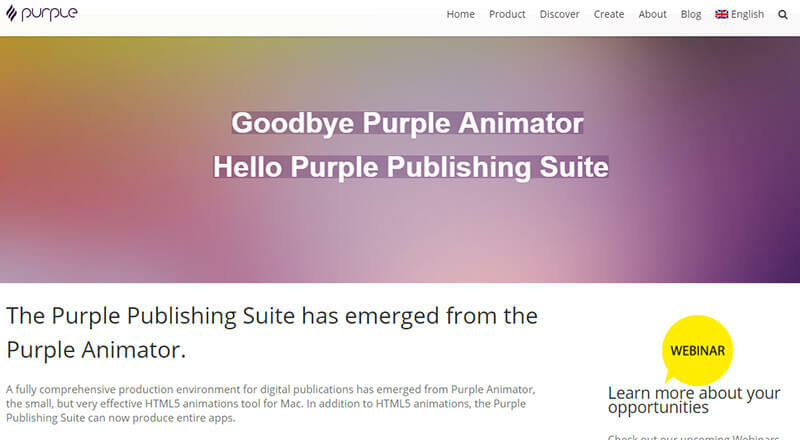 Obviously it all starts from here, if you are looking for software specifically for your Mac. Apple reinvented their iPhotos app into this new and improved cloud based software. This is definitely easy to use for making simple photo books, cards, slider videos or collages, and for free. Your photos and videos are synced with iCloud, and, though you can use it on multiple devices, the printing is accessible only via the desktop version. Other than that this should take care of simplistic photo animations beautifully. The free and easy to use photo animation software for Mac is the most essential part for Image Tricks developed by Belight Software. 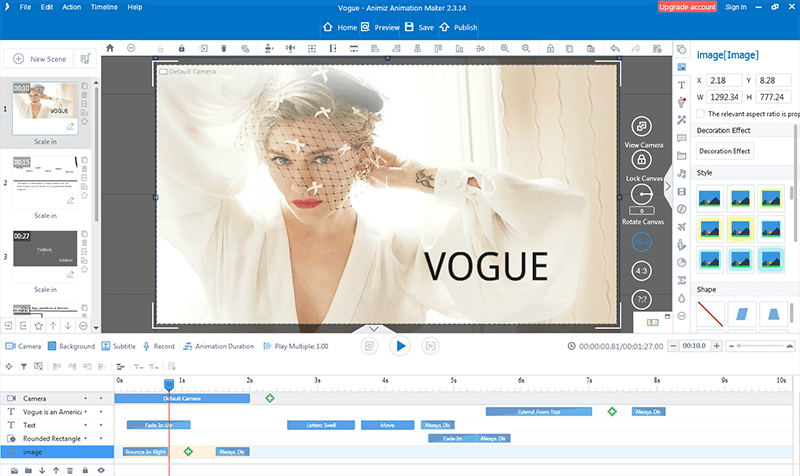 This software lets you add colour, special effects, and has to offer more than 35 Quartz Compositions, over 110 core image filters, background templates and frames that will make your precious moments come to life once again. There are no credits for adding sound or music to it though. 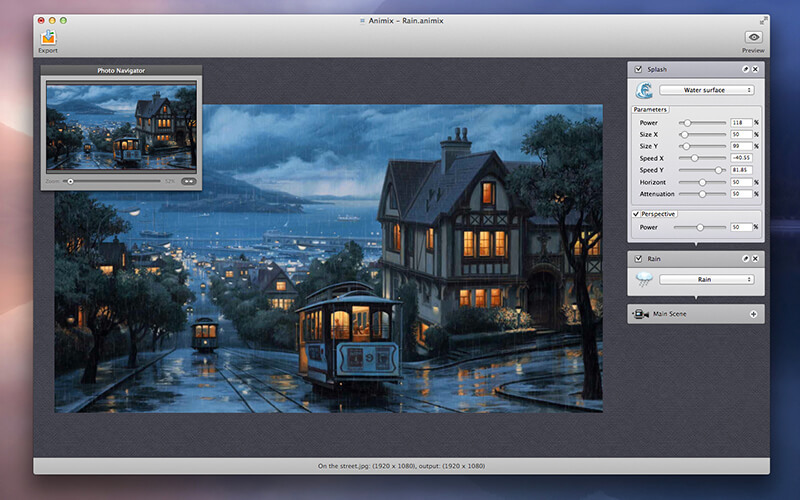 This is quite a feature rich video animation tool, than just playing around with mosaics or collages. 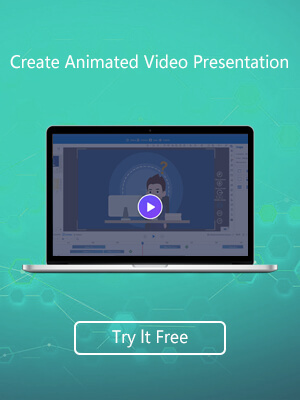 If you are looking to make a deep full fledged video animation, with background sound and all, this is promiseable software that you can make awesome photo animation. 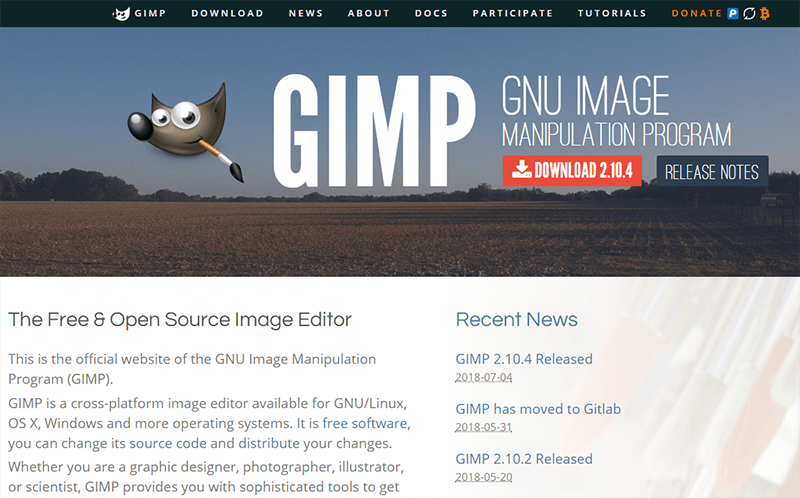 Essentially the photo “manipulator” built on GNU, this is meant for OS X, that lives up to its promise for providing sophisticated tools for image animation. with its latest 2.10.0 you get a host of features and integrations to watch out for. 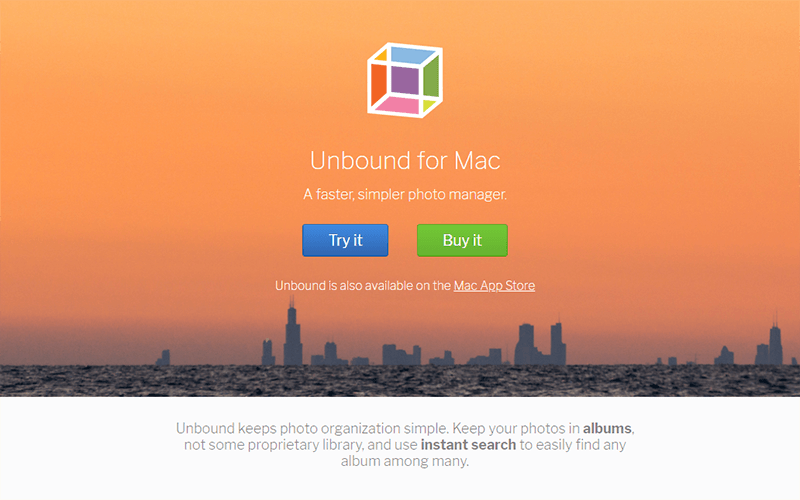 Unboud is basically a photo organization or digital photo gallery app dedicated to Mac devices. The app stores your photos and videos so you can free up some disk space, and, to add to it, you can also use some cool photo slideshows that’s as good as animation. This is for simple photo edits there are no sound editing tools to expect. 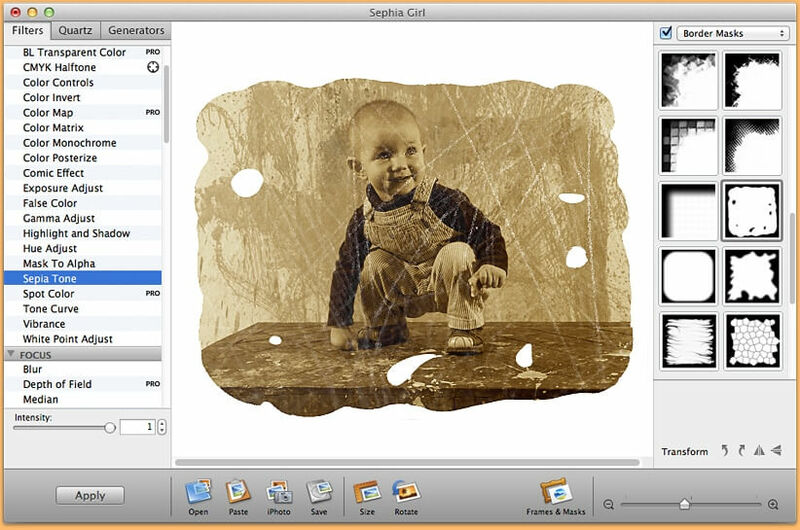 Creating a video out of your existing photos is the main focus of this dedicated Mac app. Ideal for presenting photography, product features, intro videos or a video album of your last travel expedition, this a simple to use yet powerful suit that can carry out professional photo animation as well. Renderforest is a web based platform that you don’t need to download, and just access on your browser, so definitely you can use the great many video and photo animation tools via your Mac computer. Not to be confused with the earlier mentioned “Animiz”, “Animix” which is developed by Neatberry, is way different. This one runs on Mac computers and runs on OS X. featured with a host of photo animation tools, Animix is presumably meant to “breathe life into your images”. This is a very easy to use, can be purchased for around $20.